Arranging meetings, managing employees, keeping customers happy—most days, it’s hard enough to find the time to even catch your breath. With so many things on the go, it is easy to let office cleanup slide. If the idea of getting rid of all that dirt and grime yourself is making your temples ache, it’s probably a good idea to let professional commercial cleaners take the burden off your shoulders. Still on the fence? Here are just some of the benefits of hiring a professional office cleaning service. Offices can be breeding grounds for germs, bacteria, and allergens. Before you know it colds, coughs, and infections will spread throughout the workspace, leading to an increase in absenteeism and a decrease in productivity. If you don’t want to jeopardize the health of your staff, you’ll definitely want to contact an experienced commercial cleaner. They will ensure every inch of your office is completely sanitized, from top to bottom. With a germ-free office, your employees will be healthy, productive, and happy to come work. There’s no getting around it. Offices get dirty. And eventually, someone is going to have to clean up the mess. Will it be you? Honestly, do you and your staff really have the time to scrub floors, wash windows, and dust vents? Of course, you don’t. That’s where a professional cleaning company comes in. They will handle all your office cleaning duties that will not only save you time but also allow you to focus on what really matters most—running your business. It’s true what they say. You never get a second chance to make a first impression. The last thing you want is to have your brand tarnished by a cluttered office. 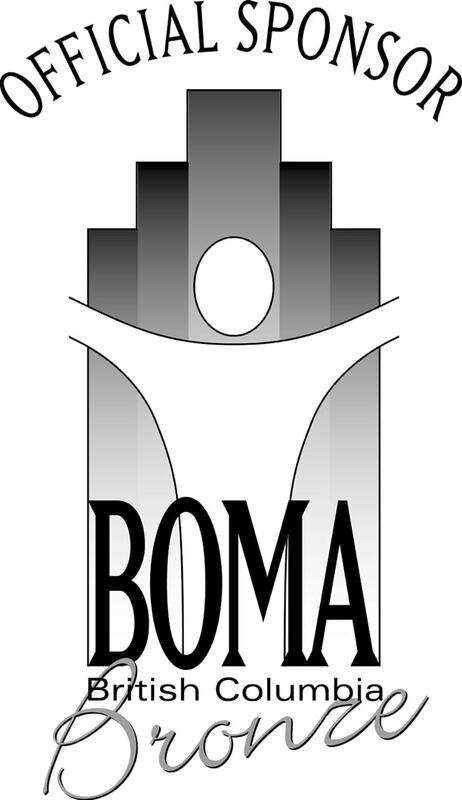 Looking for an effective solution to create a positive and lasting impression? A sparkling clean environment is going to speak volumes, making it the perfect way to present a professional and welcoming image to your visitors and your clients. Organizing and executing an office cleanup can be a nerve-wracking, tedious, and overwhelming pain in the neck. You have to buy cleaning products, juggle schedules, rally the staff, designate duties, use and store potentially dangerous chemicals—the list goes on and on. When you hire a professional cleaning company, all that stressful planning is a thing of the past. Just give them a call, sit back, and let the pros handle the mess for you. In today’s fast paced business word, hiring a professional commercial cleaner just makes sense. A spotless workspace will give you and your employees the peace of mind and healthy environment you need to ensure a successful company. If you do not want the hassles and stress that happen when you choose the wrong commercial cleaning company then do your research. 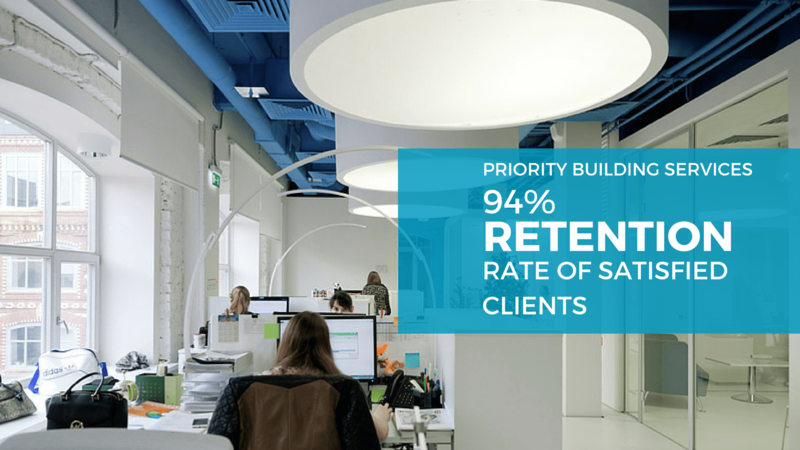 When you choose janitorial services in Vancouver that hold a 94% retention rate, you should quickly understand that Priority Building Services is doing something right. 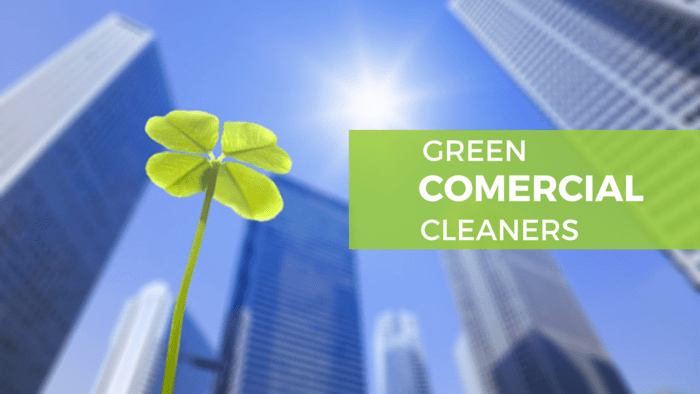 These Vancouver commercial cleaners have been in business more than 15 years and specialize in quality checks for their commercial cleaning services in Vancouver. 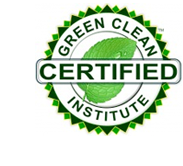 With a comprehensive training process, we offer qualified green janitorial services with certified green products. 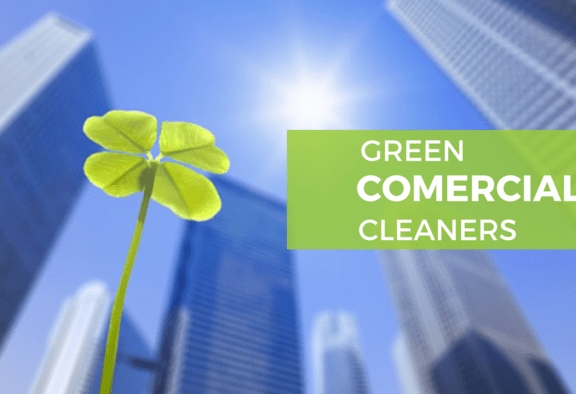 Learn more information about h0w we train our green commercial cleaners Vancouver. Make sure to use an experienced and trusted office cleaning company to handle all your business cleaning needs. For commercial cleaning services you can count on us. To become part of the team then speak to us about a cleaning business franchise bc opportunity, contact us today!